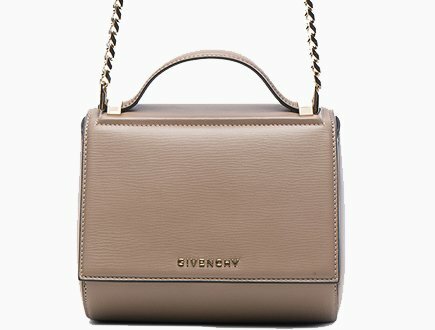 When it comes to Givenchy Calf Leather, there’s so many positive benefits it’s not even funny. It’s the go-to option for the majority of women due to its price, its appearance, and its functionality. It’s a lightweight leather that looks magnificent in any color, and its buttery smooth texture won’t get rough with time. It is practically resilient to everything and is not prone to scratches or scuffs in the slightest. Definitely a top notch leather with a sleek and slick appearance that is absolutely beautiful in every way. If you want an easy-to-use leather that won’t be easily damaged, this is a wonderful choice. To put it plainly, Givenchy Lambskin Leather is gorgeous. It is delicately soft and has a beautiful texture with slight grainy detailing. 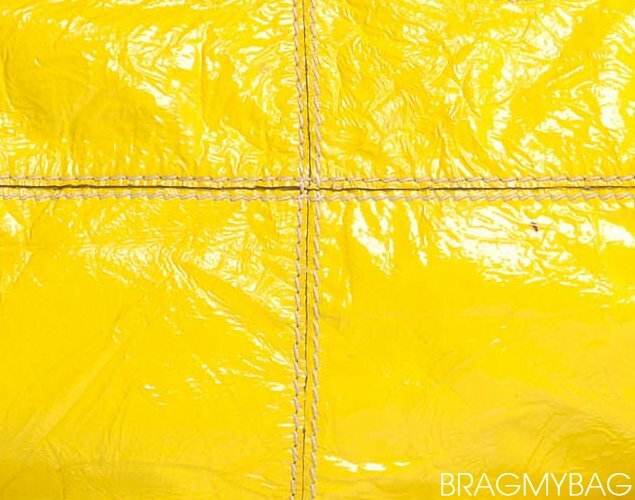 Being one of the most lightweight leathers on the market, it’s a great option for bags or other items that will be used often. However, delicate lambskin should be handled with care as it is more prone to marks and scratches than other leathers. Choosing a bag in a darker color is a wonderful choice as the color will cover up smaller scratches that don’t need professional care. Sheep leather is a big hit in the fashion industry, and for good reason too. This tough-as-nails material is not only incredibly durable, but is also light as a feather. 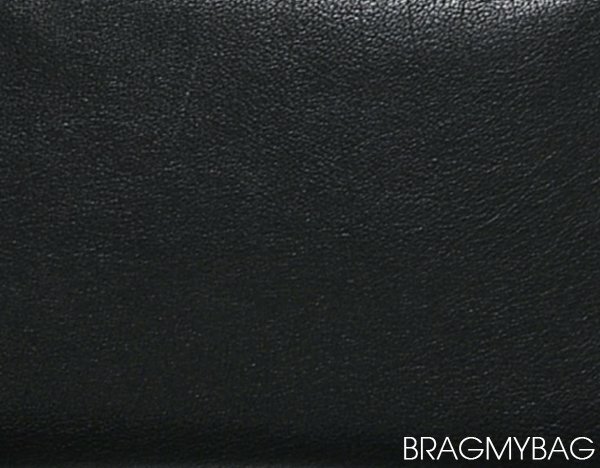 It can withstand almost anything and isn’t prone to scratches and scuffs like most other leathers, making it a great option for bags you’ll use often. Givenchy Sheep Leather is also insanely gorgeous, with a wrinkled, funky texture that many women adore. 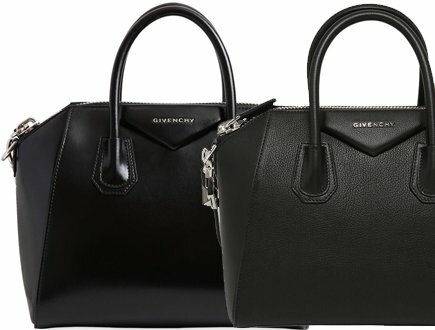 If you’re not into the sleek and mod look or just want to switch it up, Givenchy Sheep Leather is highly recommended. Givenchy Patent Leather is unlike any other patent leather on the market. 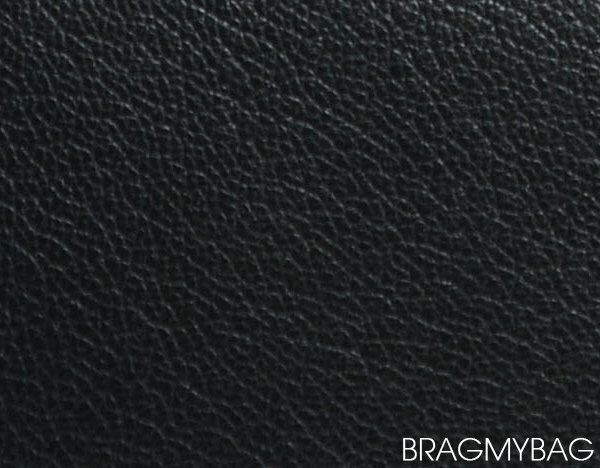 Nine times out of ten, women are afraid of choosing this type of leather as it’s a grounding point for scuffs, scratches, fingerprints- the list goes on and on. However, Givenchy’s patent leather is extremely hardy and actually makes for a wonderful leather on everyday items. Thanks to its plastic covering and wrinkled/washed appearance, Givenchy Patent Leather won’t be ruined by water and can handle almost anything- including those pesky fingerprints that never cease to disappear. All in all, Givenchy Patent Leather gives you that old school 50’s feel that is chic and swank- without all the mess and worry of traditional patent leather. If you’re looking for a leather that is totally exotic in every sense of the word, then you may as well choose Givenchy Buffalo Leather. 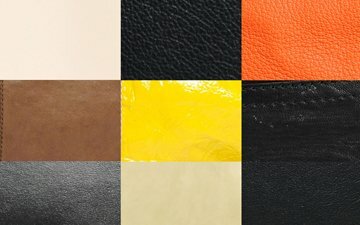 This outstanding leather comes with a unique out appearance that has a natural wrinkled textured that is both funky and modern. It’s a wonderful sight and fairly easy to take care of- just taking regular precautions to not damage your bag will work fine. 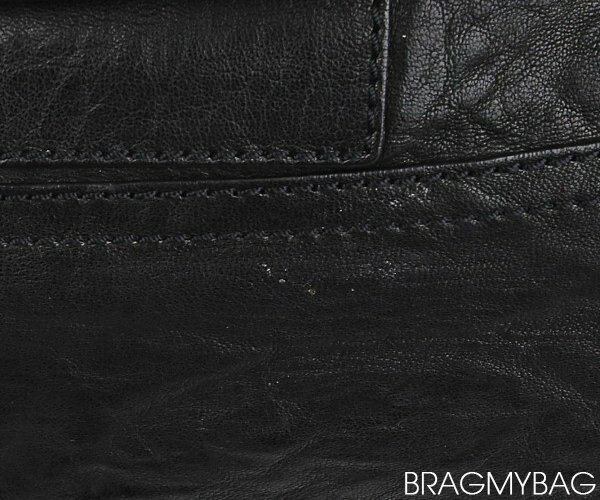 The only downfall to buffalo leather is that is can be a lot heavier than other leathers, which can leave your bag with an overbearing feeling (especially if you’re one too stuff your bag with items). Givenchy Goat Leather is an astoundingly beautiful sight. It comes with a natural wrinkled appearance that is both casual and cool. This sophisticated leather is surprisingly lightweight, which means carrying around your goat leather items is a breeze. Another positive benefit of this particular leather is that it’s fairly durable and can be worn day in and day out without worry of scratches. However, goat leather has a rather sturdy and rough feel to touch that some are turned off by. When it comes to choosing between Givenchy Smooth or Givenchy Grained Leather, it’s really a matter of personal preference. Both are gorgeous to sight and have their positives and negatives. 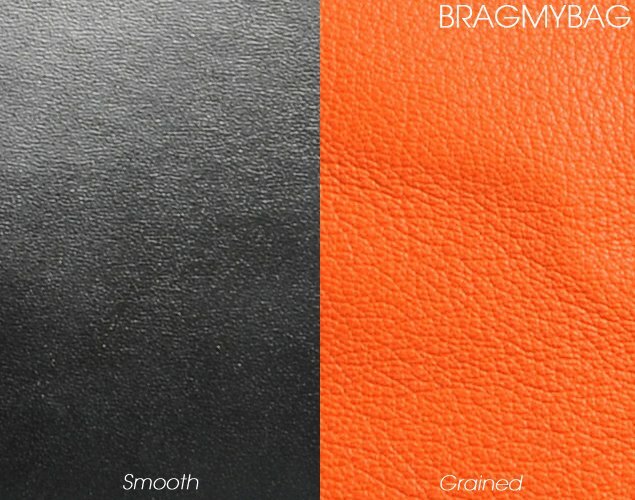 For one, the smooth leather has a more sophisticated and elegant appearance that can easily be dressed up or down. However, scratches and scuffs may show up more easily on this sleek and modern surface. On the other hand, grained leather has a more casual and fun appearance with a funky texture many adore. It’s less prone to scratching or other mishaps, and if such scuffs do occur, they won’t be as noticeable thanks to the engraved pebbles. So which one is right for you? It all depends on whether you want a super sleek or funky, trendy look! Don’t be alarmed the next time you see the word ‘zanzi leather’. Zanzi leather is simply just lambskin, otherwise known as the softest and most delicate leathers on the market. 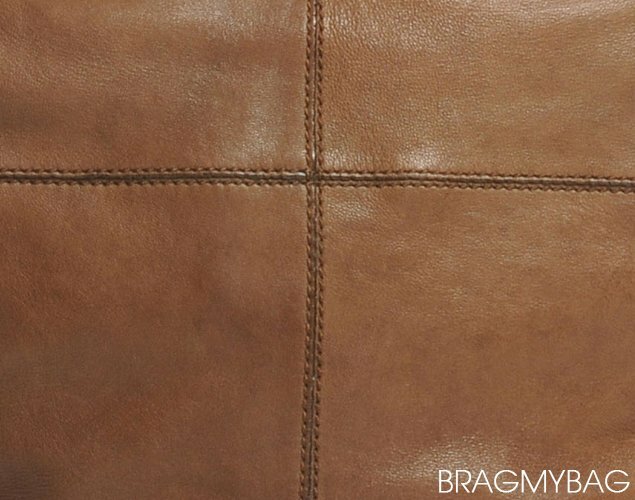 Lambskin is smooth and creamy with a decadent texture that looks great on every bag. However, you must take special precaution with this delicate leather as it can easily be damaged with scuffs and scrapes. Hi Stephanie, lambskin is the lighest, but you want calfskin or sheepskin because they’re light as well and more durable. Which bag do you have in mind? 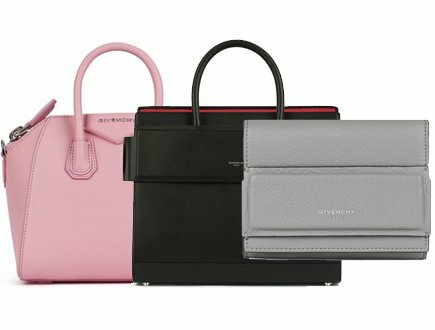 Which givenchy leather is the lightest weight?